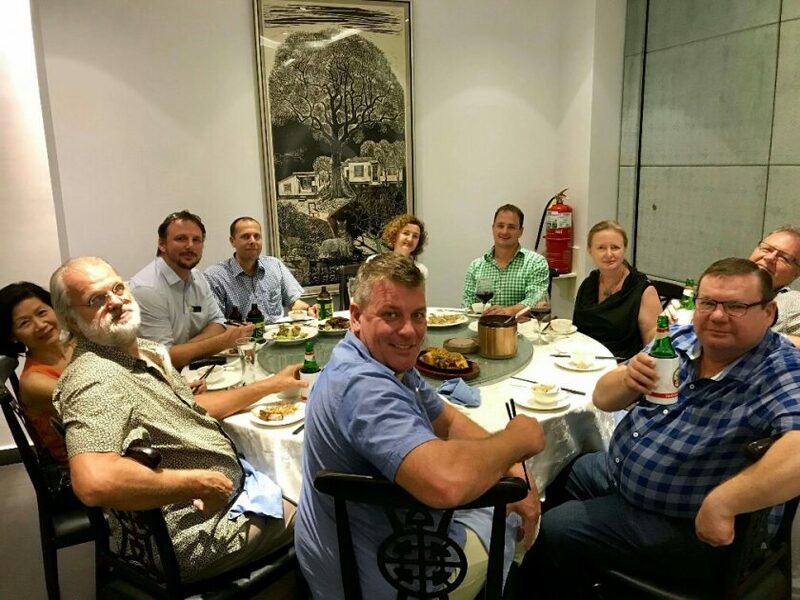 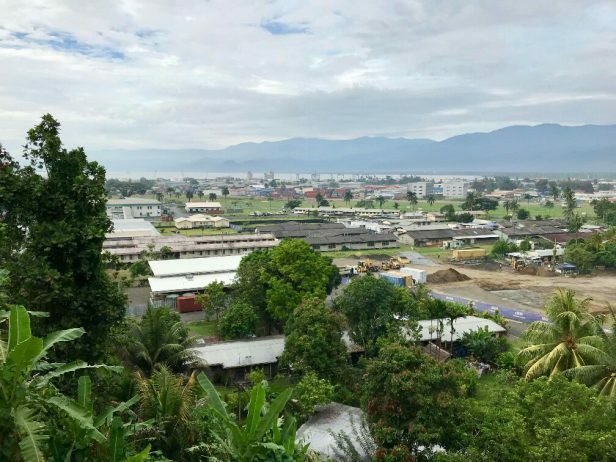 In October 2018 our Cairns delegation travelled to Port Moresby; Lae and Bougainville to meet potential business contacts; seek opportunities and increase their knowledge of doing business in PNG. 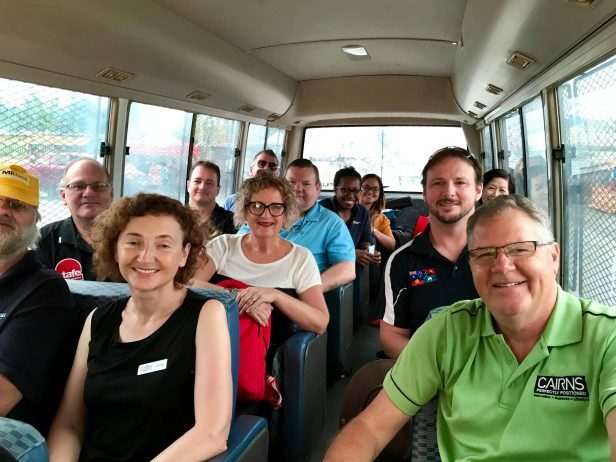 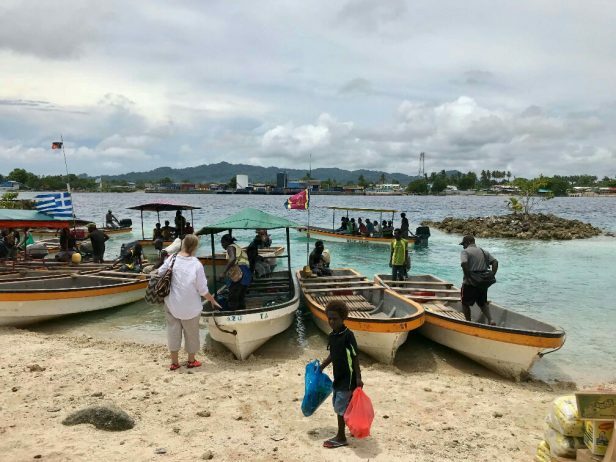 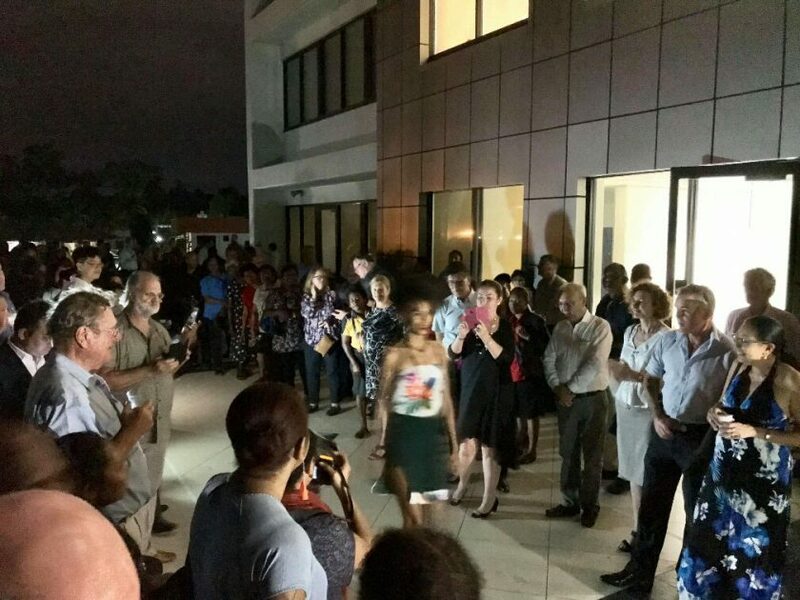 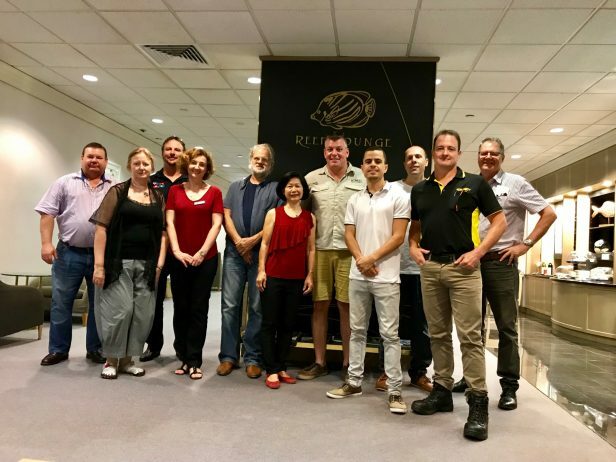 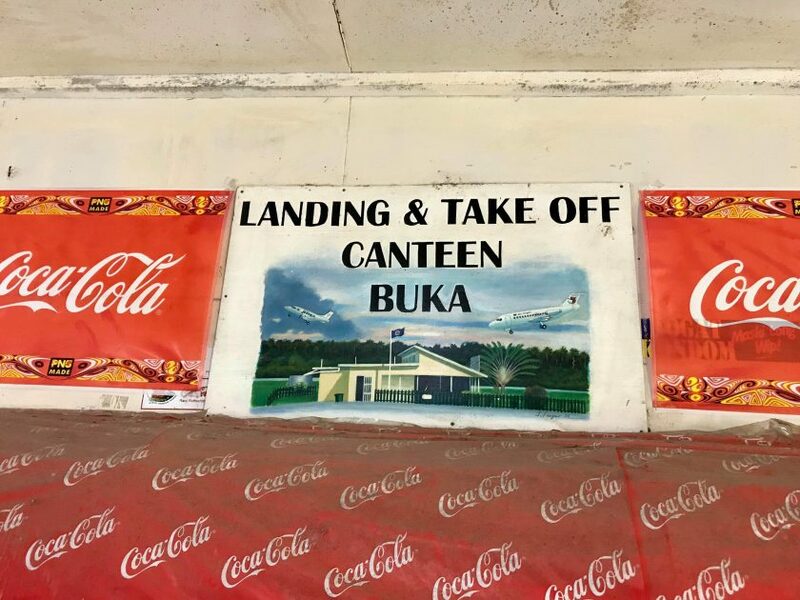 10 businesses accompanied by Mrs Sim Hayward, Ambassador, Sister City Program, Cairns Regional Council visited Port Moresby; Lae (Sister City of Cairns) and for a few, a stop-over in Bougainville. Actively support Cairns / Lae Sister City activities. 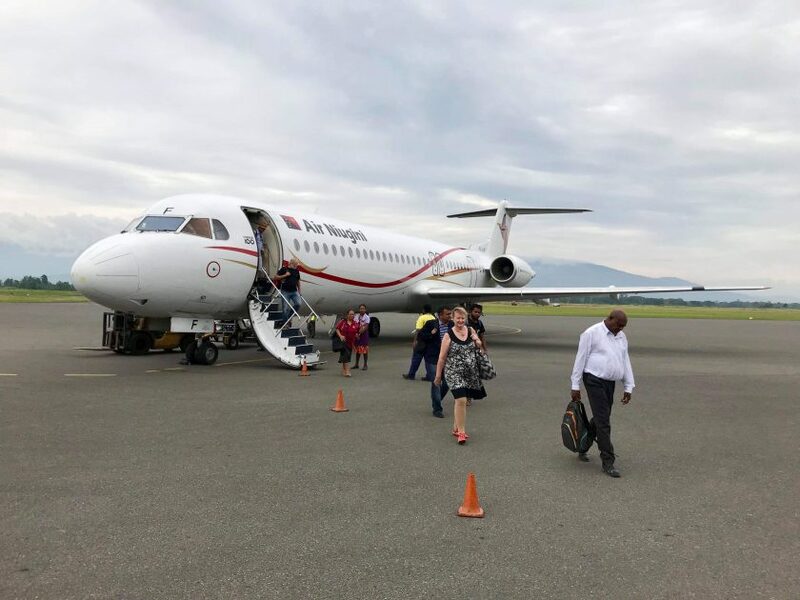 Delegates connected with representatives from Austrade; DFAT; Port Moresby Chamber of Commerce & Industry; Lae Chamber of Commerce; Business Associations of Bougainville; Local Polititians and industry sectors such as Mining and Education & Training. 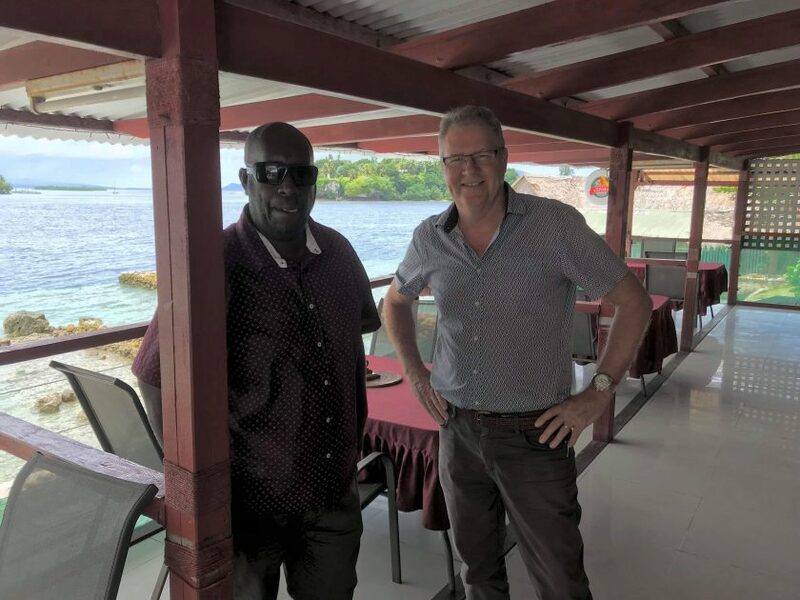 Tradelinked facilitated this successful visit and partnered with the Port Moresby Chamber of Commerce & Industry; Austrade in POM; DFAT in Lae and Bougainville; the Lae Chamber of Commerce and the Office of the Member for Lae and his team for “on the ground” support. 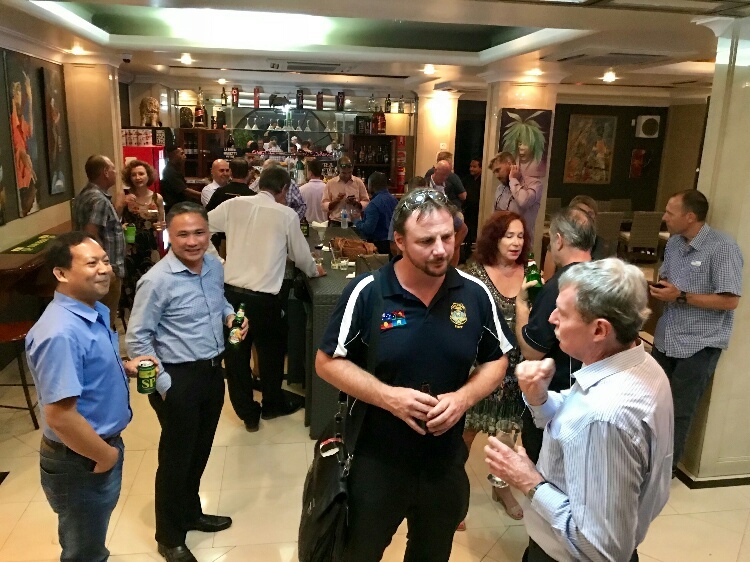 Thanks to all who assisted in making this a worthwhile trip for all.